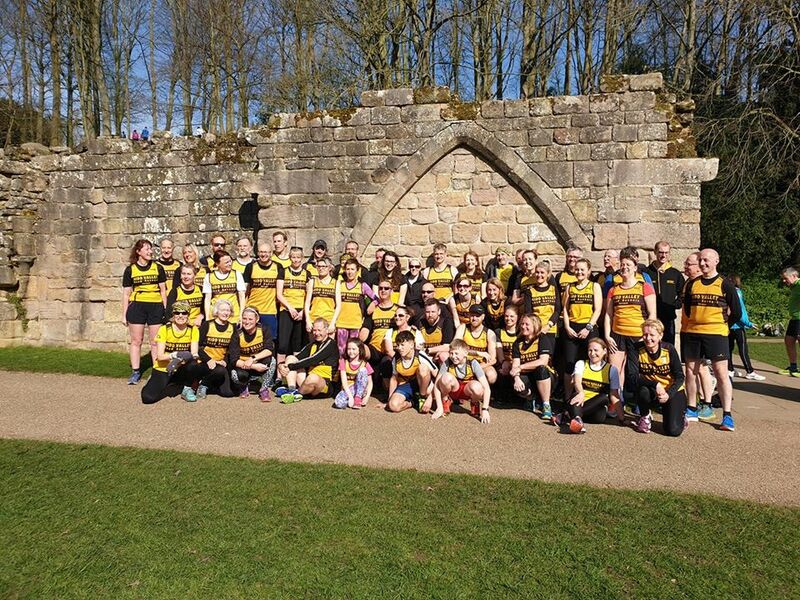 A total of 54 Nidders took part at Fountains Abbey parkrun on Saturday 30th March, what a lovely morning for race number 2 in the Road Championships. Some fantastic times, including plenty of PBs and first time Fountains parkrunners, well done everyone. Next up in race 3 in the Fell Championships – Buckden Out Moor this coming Saturday, more details here. Enjoy the rest of your weekend, and I will see some of you tomorrow at the Peco Relays. Posted in General News, Races.